Technology has always been simplifying lives but it needs proper maintenance. The same goes for printers. Like other office supplies also printers need proper updates, cleaning, and care. Even without being a professional you can take care of your office or home printer with these seven tips and tricks. Before installing your printer, first, read the manual. This little book has all the information related to your printers such as parts, installation, warranty, and more for the long-life of the printer. In case of any issue, a printer manual guides you on how to troubleshoot it even before someone can come and attend your printer. It will save you from ruining the warranty of the product. For instance, in the case of page stuck issue, manual suggests you to gently pull the paper out with both hands to avoid any tearing. A printer like other machines needs to be placed well for optimum results. It should be kept away from heat, moisture or dry air coming out from the CPU of the computer. This can clog the print head resulting in poor print quality. Also, it should be kept in a quiet corner of the office where people passing by don’t hit it. Like clean clothes look good on you, similarly, clean printers print well for you. A printer should be cleaned inside out and covered after use. It has delicate parts that get coated with dust. At regular intervals clean it from inside to avoid accumulation of dust and grime. Use a lint-free cloth or moistened cotton swab for cleaning. Also, for a smooth flow of ink, you should clean the print heads with warm water. Avoid using wet tissue for the same and allow the head to dry before fixing cartridges back in place. Refilling your ink cartridges is an important aspect of printer’s proper functioning. Just because refill cartridges are expensive, people tend to purchase cheaper ink and spoil the printer and the printout quality. So, always go for purchasing branded and best-in-quality cartridges that keep your printer in good condition and your printouts as well. Another thing to consider is the time for refilling. Don’t wait for the ink to dry out completely. Once the printer notifies you of the dropped level of cartridges, refill them. Printer head is likely to get damaged with dried cartridges. Also, read the instructions before replacing the cartridges. Avoid touching cartridges from below for quality printing and shop for high-quality ones that are not too delicate to handle. Another great way to keep your printer away from any issue is by updating drivers. 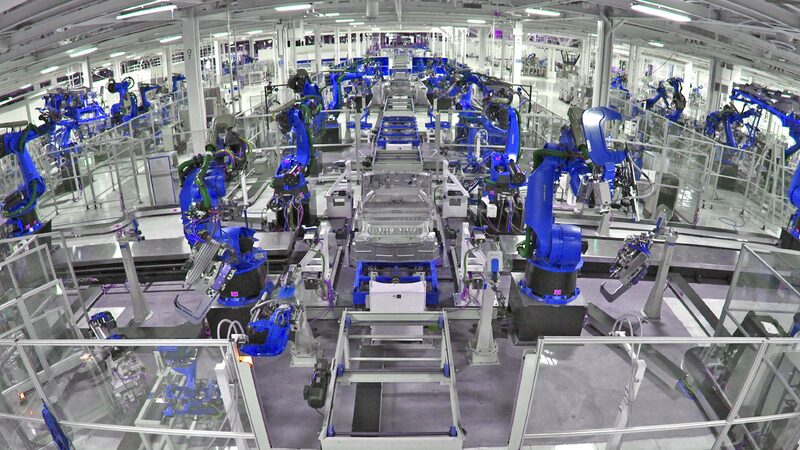 Some manufacturers provide an automatic update but for others, you need to do manual updates. If the software is out-of-date, your printer might fail to give you desired results. These updates eliminate loopholes and improve the printing software. Turn off the printer when not in use for a long time. This will increase the life of the printer and its cartridge won’t dry up soon. Subsequently, the head of the printer will get clogged and keeping it continuously on can worn out other parts of it. It is good to invest some money is buying a good maintenance kit. This includes tools that help you maintain your printer, such as cleaning supplies, roller, etc. It is very useful for people using the printer for a long time. In addition to the above-mentioned pointers, selection of right type of ink also plays an important role in the proper functioning of the printer. Different printers require different types of ink since all function on different technology. So, before purchasing and/or refilling your printer remember laser printer uses toner cartridges (powder based) and ink cartridges (liquid-based) are used by inkjet printers. Also, purchase quality ink else the printer will produce poor quality printout and the heads might get damaged. When does a printer require repair or replacement? Even after proper maintenance of printer, the machine might malfunction and need a repair. Here are times when you might need to replace your existing printer and shop for a new one. If the printer is taking too long to execute a command and print a document, means you need to change your printer. This becomes an issue especially on days when you need an urgent printout for your office and then nothing happens on hitting the print button. At times paper gets stuck in a printer and that’s not an issue but when it gets more often, you need to understand the printer might doom sooner. Removing a crumpled paper in every printout or every day becomes annoying for you and your employees. If the printer is in full ink and still not providing quality copy or print, it needs a repair or replacement. In addition to this, if a printer is unable to print on different types of paper, again there is some serious issue with the machine. For office use, you must always go for an all-in-one printer that has a copier, printer, and scanner. If it is missing a scanner or copier, better switch to a new one instead of wasting money in purchasing all the three separately. When opening a printer, turn it off and avoid touching the moving parts. Solar Water Heater: Know it! Use it! 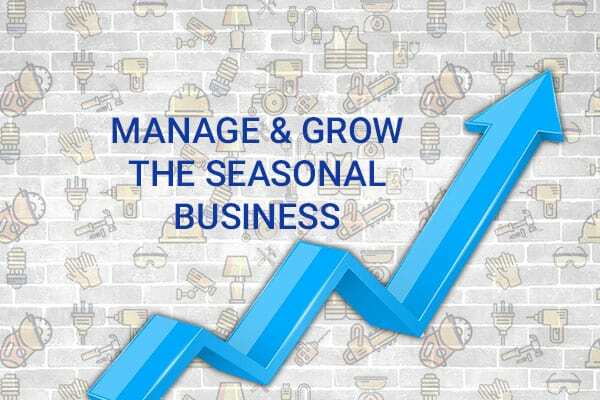 How to Manage and Grow The Seasonal Business! 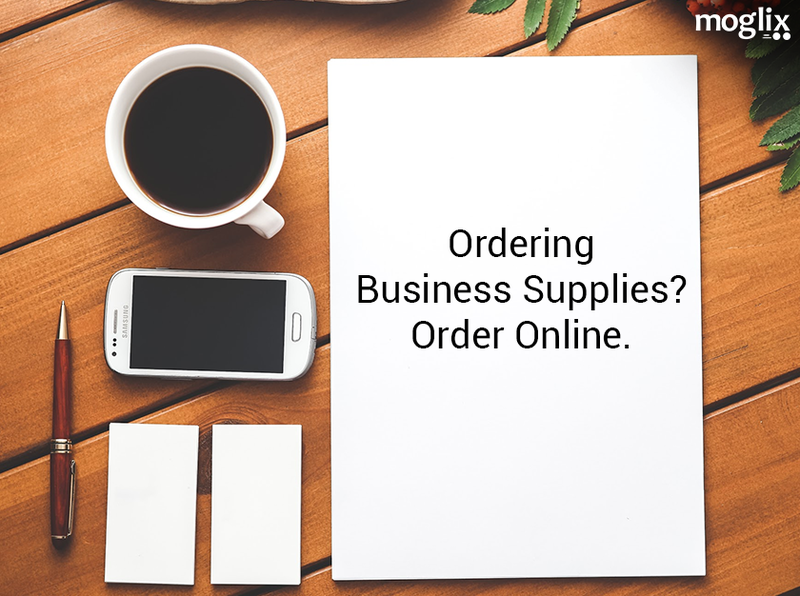 Ordering Business Supplies? Order Online. Why You Should Buy Electronic Components Online?